The powerful army was used to keep the peace in the realms and repeal any foreign threats.Centuries have passed since the election of the first Shogun and peace was ruling in Iwura.This peace however wasn’t a good thing for everyone. For people like Katou, it was only creating weak and soft people that were nowhere near strong enough to fight the foreigners if they were to come back.That’s why Katou took the initiative to dethrone the current shogun in order properly use the realm army which in his eyes was a big joke. Using the cover of the night, Katou seized an opportunity to first get rid of the Scorching Hand clan who was the most loyal and honorable clan. Before his death the leader of the clan, Okazaki, manage to hold Katou and his man just long enough for his wife and newly born child to escape and for the Shogun to find out what’s happening. 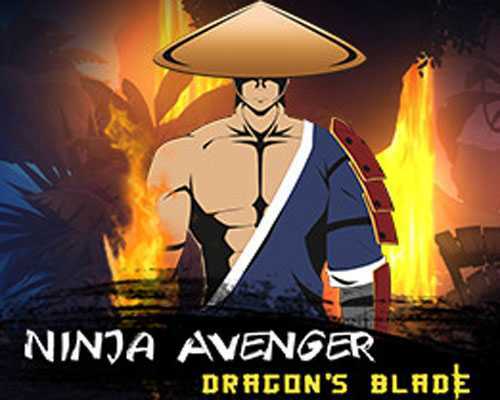 0 Comments ON " Ninja Avenger Dragon Blade Free Download "